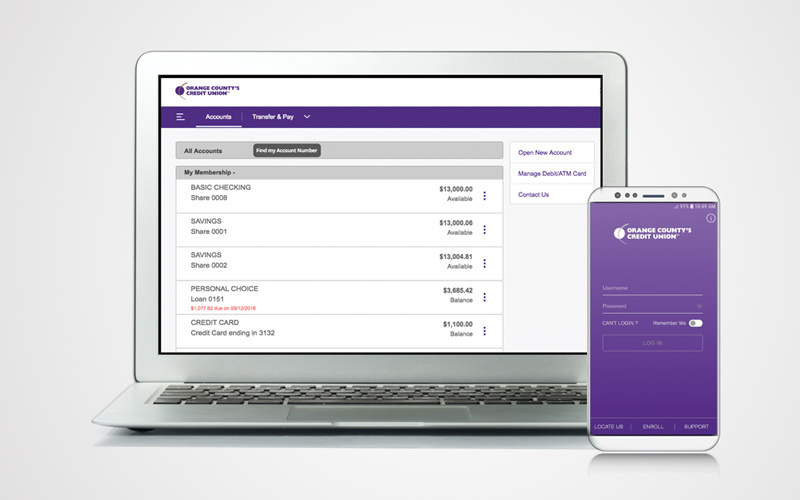 To view on your mobile phone or tablet, download the Credit Union App. For assistance: (888) 354-6228. 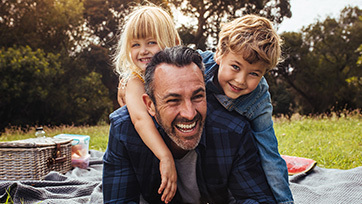 2.30% APY*. 18 Months. $1,000 Minimum. Show your savings some appreciation. Calculate how much you could earn. 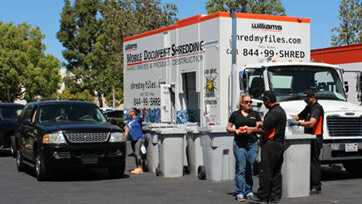 Join us to securely dispose of documents and electronics. I love the compassion and humanity of the OCCU! I also really like the user-friendly online banking website and the easy transferring and other online features.